After the success of our 2018 Serengeti safaris, we have again teamed up with Yellow Zebra Safaris to bring you an incredible photographic trip to Tanzania’s Serengeti National Park in 2019. We have carefully developed these safaris to be ideally suited for photographers. This means combining exceptional value with added features that are essential for photographers, such as completely private open-sided vehicles, the best guides in the region, enhanced baggage allowances on internal flights and camps in prime locations. Our trips can be booked as individuals or you can travel with a group of friends to take advantage of even better rates. Please note that our trips are not led by myself or another professional wildlife photographer. If you would like to be accompanied by a professional photographer then this can be arranged. Please contact us for more information. Please also note that we only have one designated WildlifePhoto.com private vehicle per camp at any one time, so these safaris have limited availability. Please make your reservation as soon as possible to avoid disappointment. 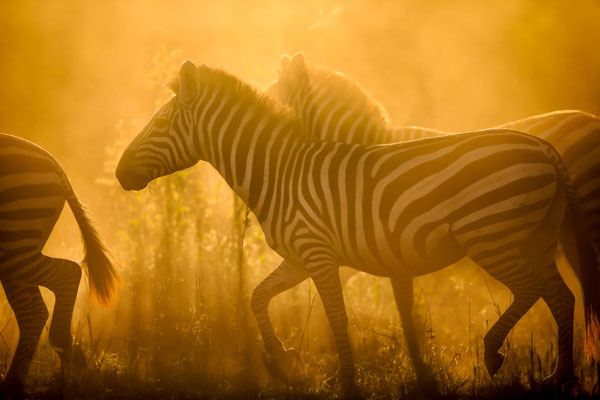 A trip that has been developed by Will Burrard-Lucas to be perfect for photographers. A great trip for independent photographers, without the constraints of being on a group led photographic tour. The Serengeti is famed for its populations of lions, leopards and cheetahs. 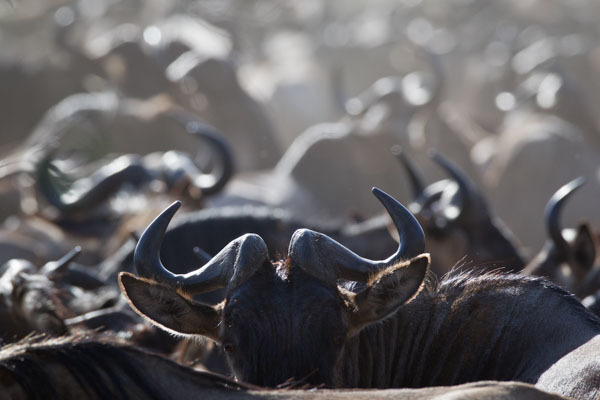 We have chosen camps and dates to maximise your chances of encountering the wildebeest herds. The Serengeti provides unrivalled opportunities to photograph Africa’s spectacular wildlife. Our Serengeti photographic safaris are available between 20th October and 20th December 2019 and are designed around Lemala Safari’s luxury properties. Our trip focuses on the north of the Serengeti and the game rich Seronera River Valley in the south. The trip starts with a night in Arusha, a small town near Kilimanjaro, before flying into the heart of the Serengeti. 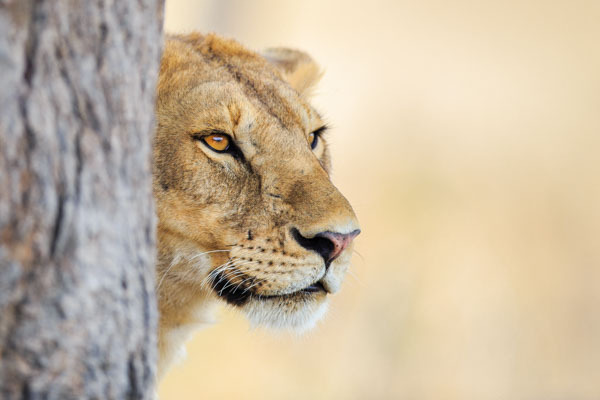 Guests will have the chance to spend four nights in the central Seronera Valley, an area of outstanding game viewing, at either Lemala’s Ewanjan camp or Lemala’s Nanyukie camp. Then up in the north of the Serengeti guests can spend three nights at Lemala’s Kuria Hills and will have the chance to photograph the Great Migration’s river crossings. These itineraries can be tailored to suit your needs. For example, you can easily extend your time in the Serengeti or add on other locations in region. Please get in touch to discuss your requirements. To make a reservation or to discuss your requirements please get in touch. Our trip to the Serengeti last year was one of the best we’ve had. Booking the trip was easy, the extra luggage allowance on the plane helped us to carry all our photography gear with us, and the camps and their locations were outstanding. The Dunia camp was the most welcoming and warm-hearted we’ve been to, and the knowledge and the enthusiasm of our guide at the Sayari camp was beyond comparison. The exclusive car was crucial to us as photographers; we could stay as long as we liked with the animals, and to choose where to go next. We loved every minute of our trip, and I hope this video manages to capture that! The safari arranged for me was excellent and at an incredible price. Rarely in my travels worldwide have I had the pleasure of dealing with such well run facilities staffed with such incredibly warm and competent people. My driver/guides were expert at both skills and tended to my special needs as a professional photographer. The scenery was awesome, it looked like a well-maintained green English lawn with beautiful kopjes, a few trees and lions walking around. Having a private car makes a difference as I could stay as long as I wanted when something interesting came along. One day I had lunch at 3pm as there was a cheetah looking for food. My patience was rewarded as I saw her catch an impala.